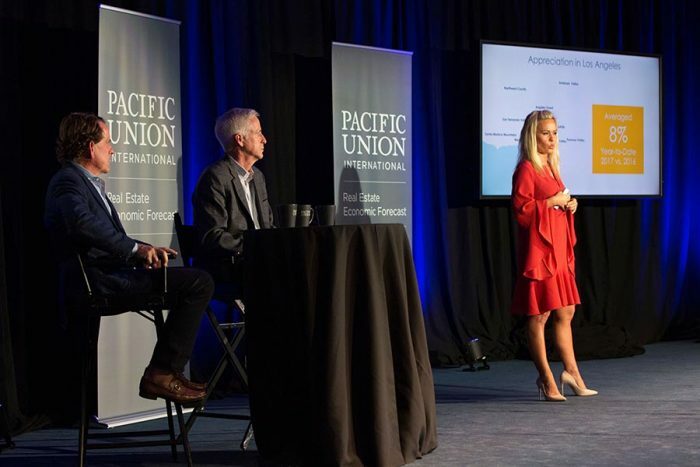 On Nov. 29, Pacific Union held its first annual Los Angeles Real Estate and Economic Outlook for 2020 at the Skirball Cultural Center. The short video clip below features some of the event’s highlights, and or you can view the full, one-hour presentation here. Also, check out this analysis from Pacific Union Chief Economist Selma Hepp, which offers key takeaways from the event.